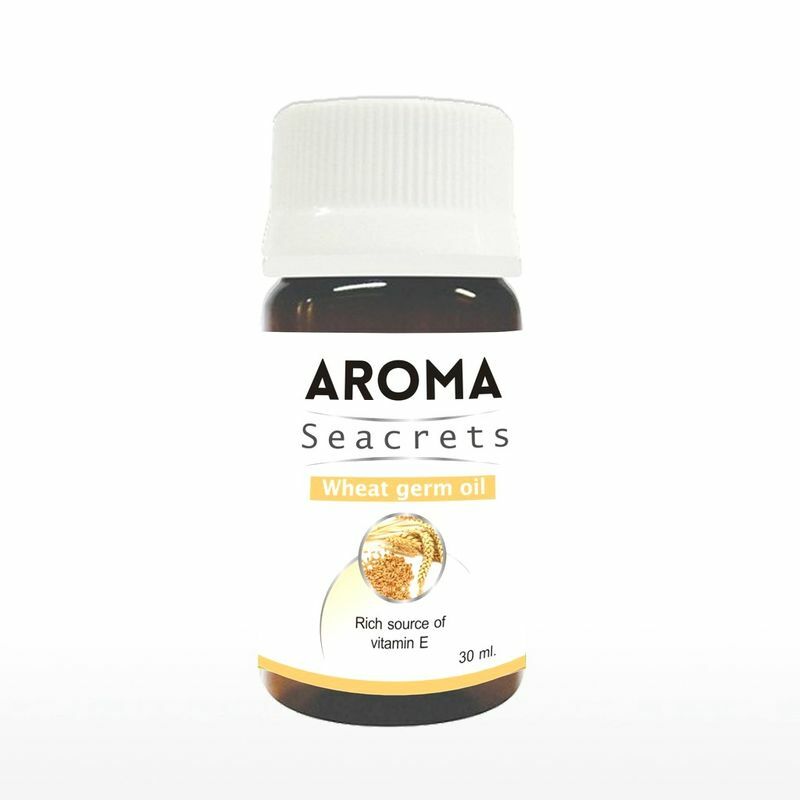 Aroma Seacrets Wheat germ Oil supports physiological functions & improves overall health. It has also proved to be effective for many conditions of the skin, eczema, psoriasis, prematurely aged skin, stretch mark, scars etc. It is intensively used in the treatment of many cardiovascular problems & for increasing the immunity of the body. It also cures many nervous disorders.